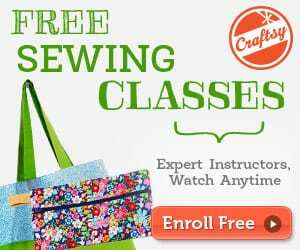 This is a tutorial on sewing backpack straps and it’s the second part of the Small Backpack Pattern sew along. 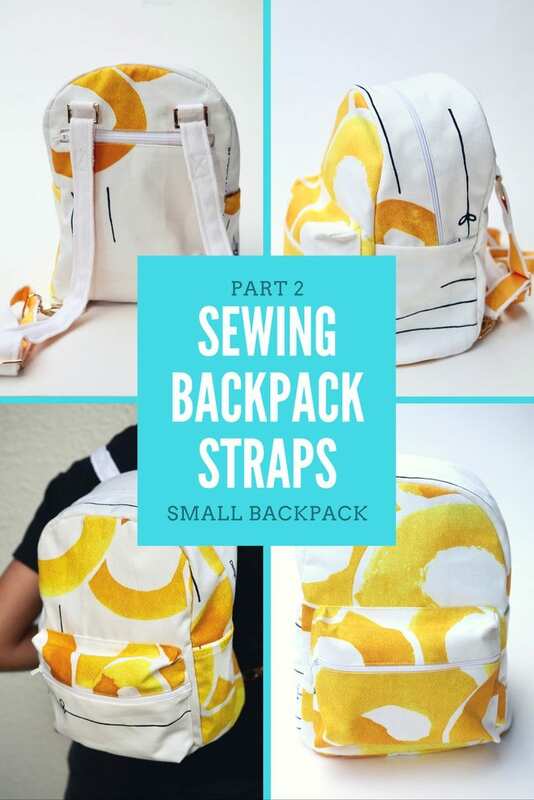 If you landed here directly without seeing the first part of this sew along tutorial, you may want to go back and start the project from the beginning with Part 1: Small Backpack Pattern, for Small Budgets. This is a technique of sewing backpack straps. It’s especially useful when you do not have enough fabric to make the handles in the same fabric as the bag. You can use these straps on totes, backpacks and cross body bags in leather, vinyl, Kraft-Tex, and fabric. 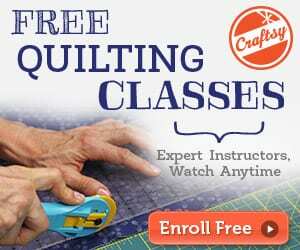 Click here to see the free backpack straps tutorial.